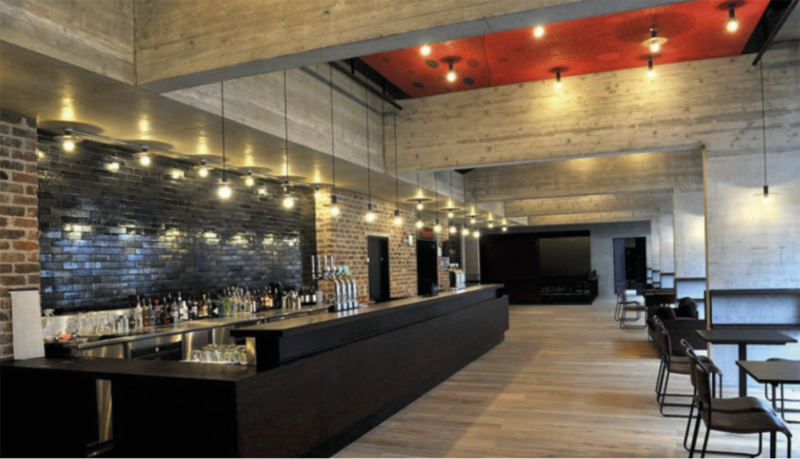 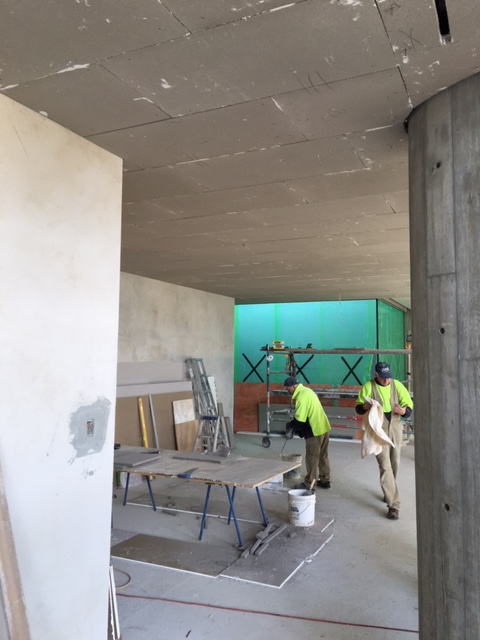 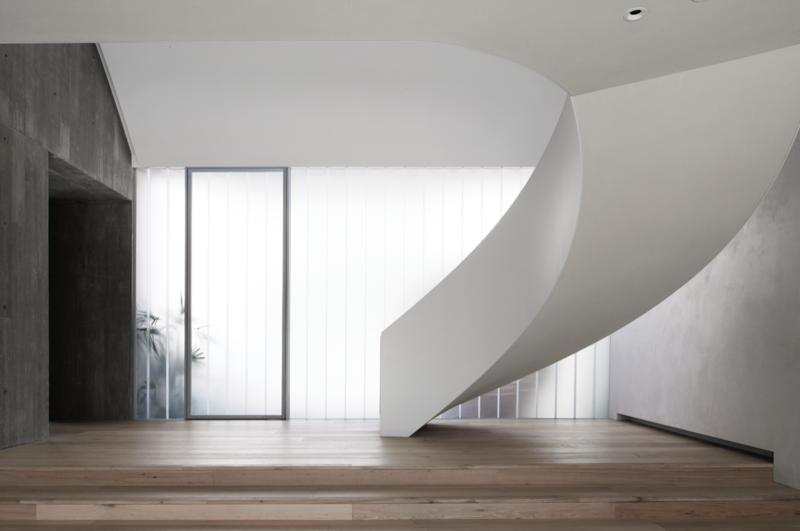 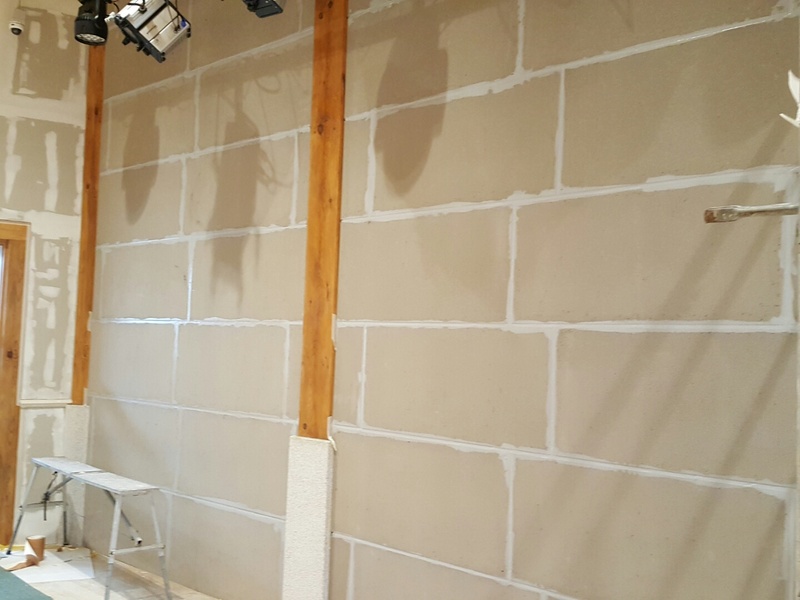 QuietCOAT Seamless Acoustic Plaster is the perfect solution for your acoustic requirements. 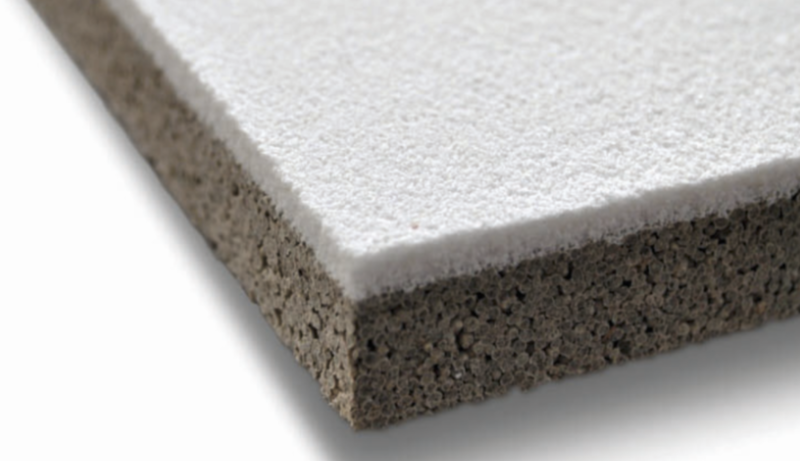 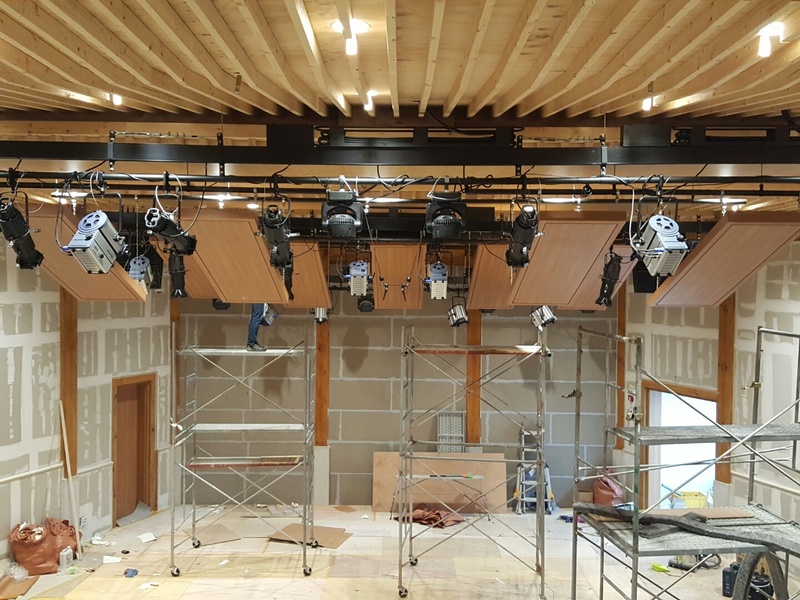 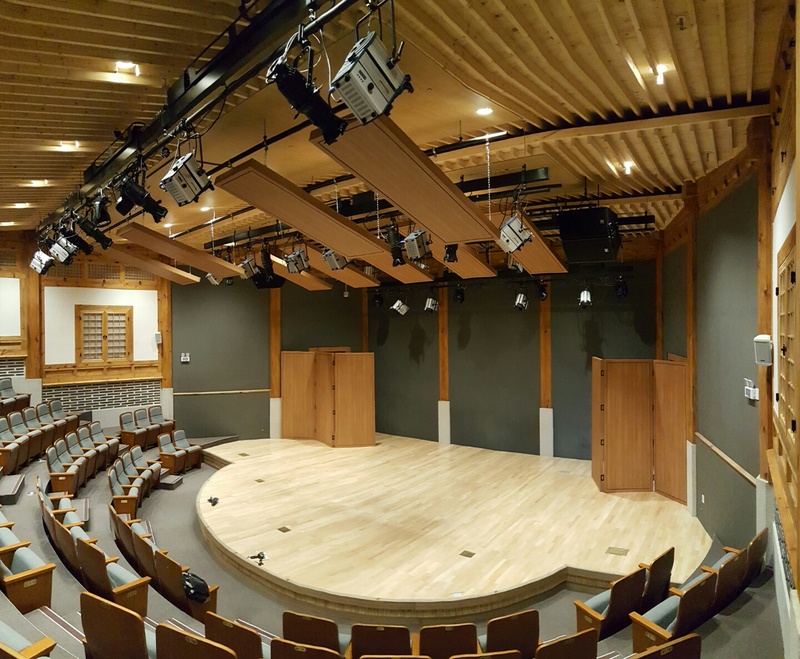 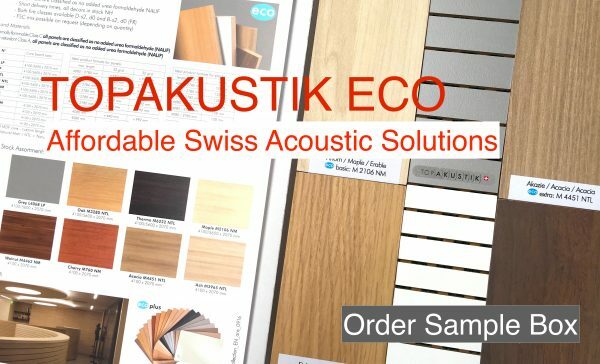 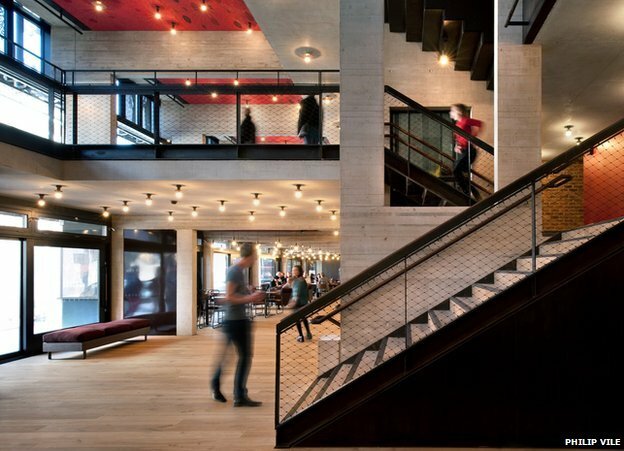 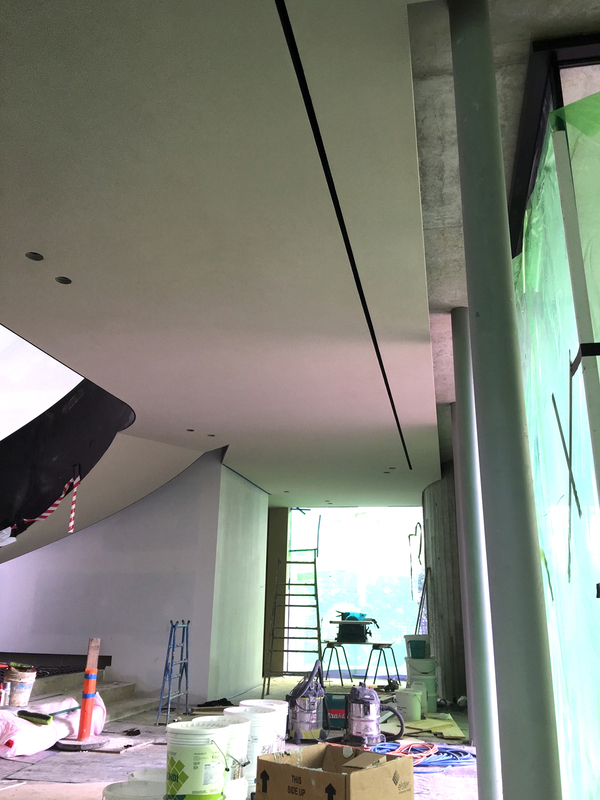 Our seamless ceiling system changes the market of acoustic ceilings. 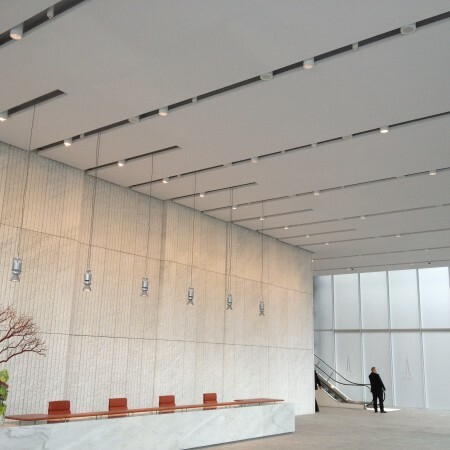 From ordinary square grid acoustic ceilings to seamless ceilings.